Asking $750 per month In the Victorian section, Office 1 measures 10.5' x 11', with four large windows. Asking $750 per month In the Victorian section, Office 2 measures 13' x 10', with three windows and a fireplace. 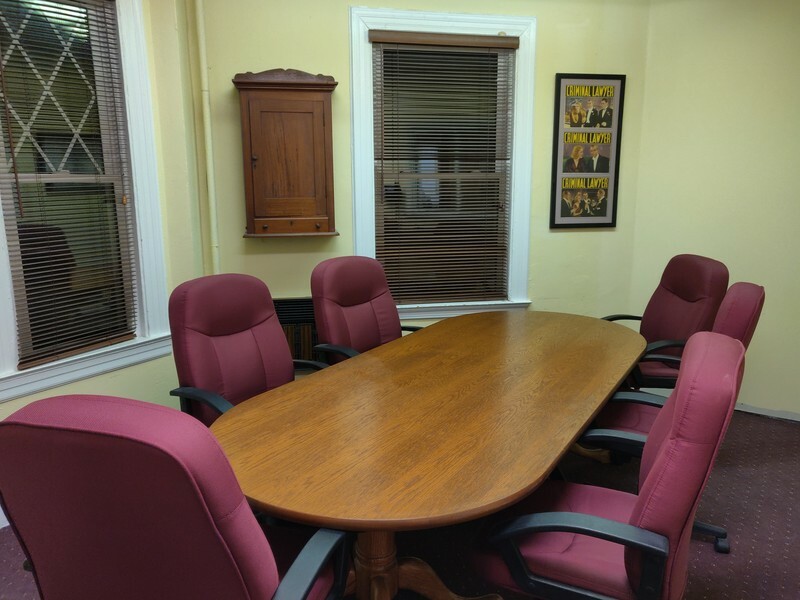 Asking $750 per month In the Victorian section, Office 3 has a large area and a small alcove. Asking $750 per month In the Victorian section, Office 4 is at the rear of the Victorian part of the building on the first floor. Asking $1050 per month Add an admin workstation for $350 per month Located in the newly renovated rear addition, Office 5 measures 11' x 14", with a large window. New carpet, individual climate control and hardwired for data. 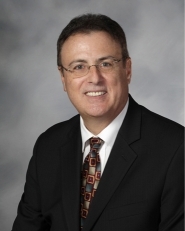 Asking $1050 per month Add an admin workstation for $350 per month. 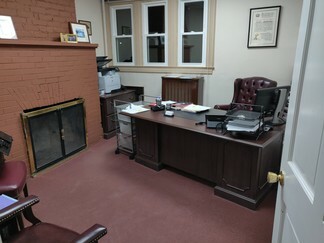 Located newly renovated rear section Office 6 measures 11' x 16", with two large windows. New carpet, individual climate control and hardwired for data. 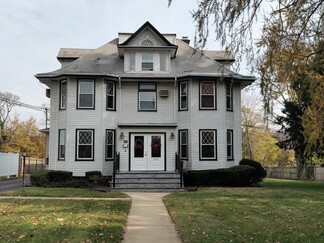 Professional Building located in the Cathedral Gardens area of Hempstead on what was once called "Lawyers Row." 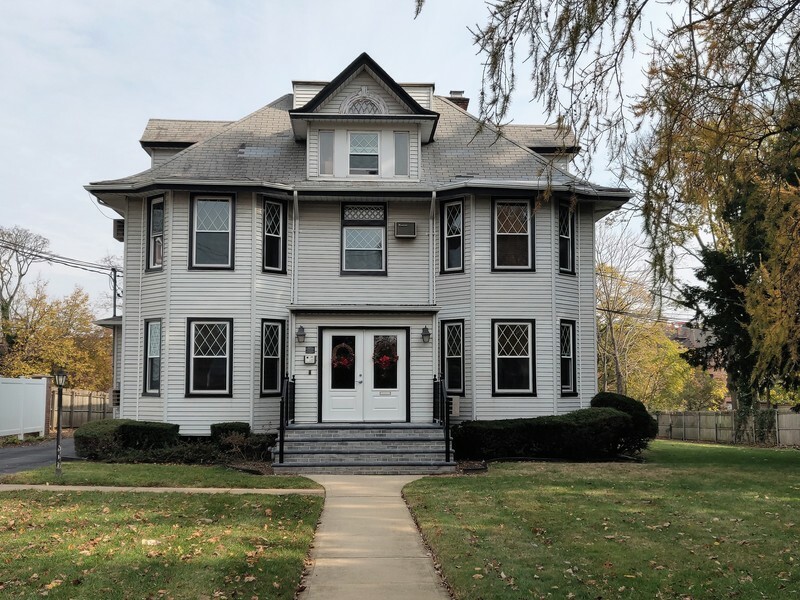 This newly renovated circa-1900 Victorian mansion now houses a variety of attorneys and other professionals. There are currently fifteen offices in the building and three conference rooms. A number of the offices are newly renovated. 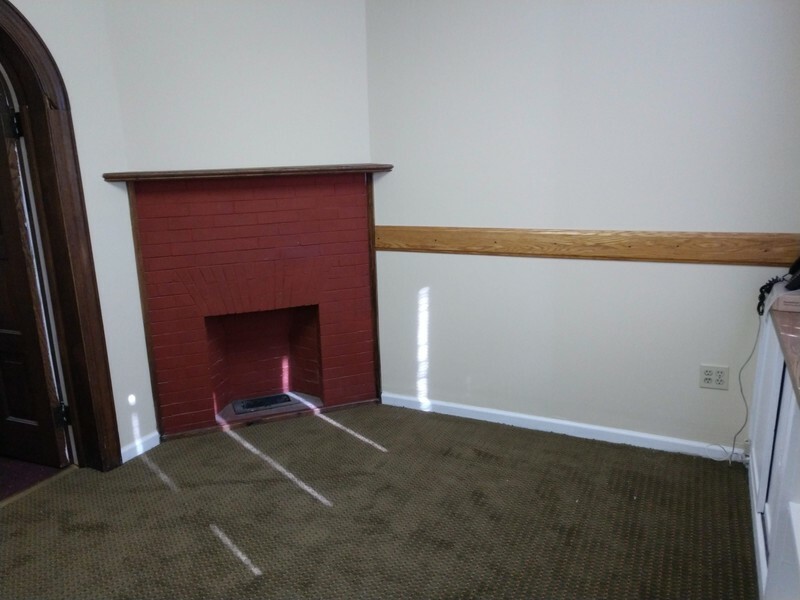 Some offices have ornamental fireplaces. Access to the conference room, kitchen area and copy machine is also included. There are 14 parking spots in the rear lot. Located on the main thoroughfare between Fulton Avenue (Hempstead Turnpike) and Garden City. It is 3 blocks from the Nassau County District Court, Hempstead Village Court and the Hempstead LIRR and NICE bus stations. However, it is not in downtown Hempstead, but in a primarily single-family home residential area. 64 Hilton Avenue is 5 minutes from the Southern State Parkway, 5 minutes from downtown Garden City, and less than 10 minutes from Nassau County Court and Nassau County Supreme Court.